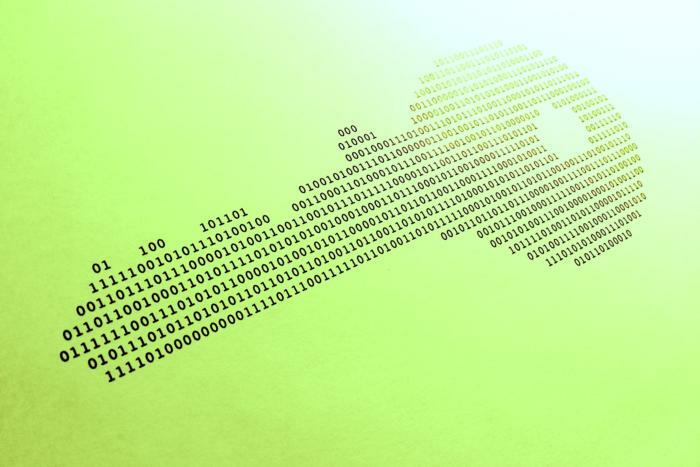 Security researchers have found a new ransomware program dubbed Spora that can perform strong offline file encryption and brings several 'innovations' to the ransom payment model. Spora stands out because it can encrypt files without having to contact a command-and-control (CnC) server and does so in a way that still allows every victim to have a unique decryption key. Furthermore, in addition to file decryption, the Spora gang offers other "services" that are priced separately, such as "immunity," which ensures that the malware will not infect a computer again, or "removal," which will also remove the program after decrypting the files. They also offer a full package, where the victim can buy all three for a lower price.